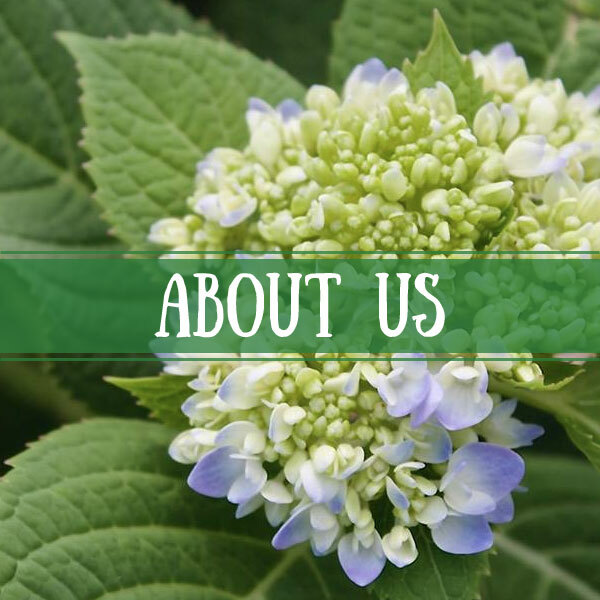 Bergman Nurseries is the largest landscape, irrigation design and retail garden center firm in the Quincy, Illinois area, serving customers in a 60 mile radius. We are a full service garden center. 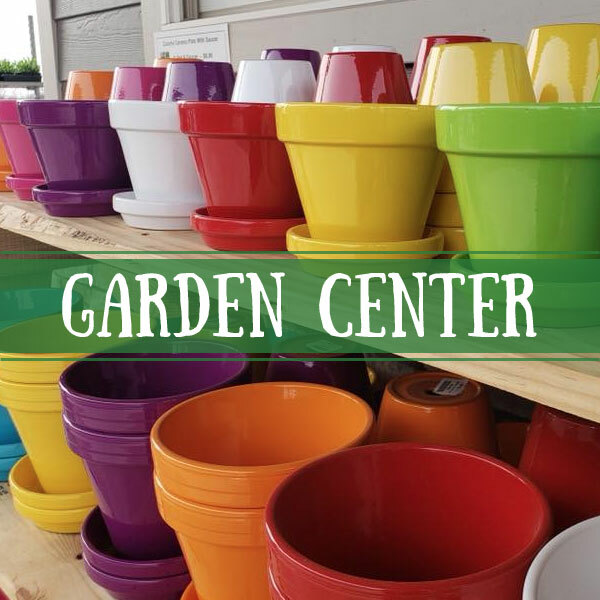 We feature a great selection of plants, garden supplies, garden accents and decorative pottery. 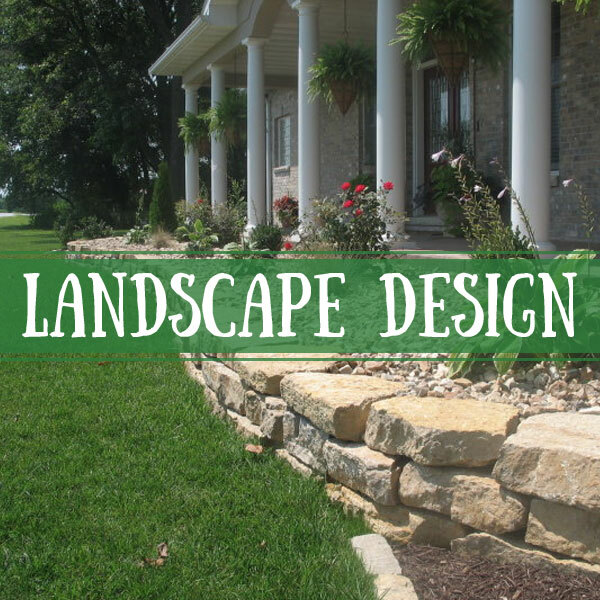 Choose Bergman Nurseries for your next landscape project. We work on both residential and commercial properties. Put our team of pros to work on your job. 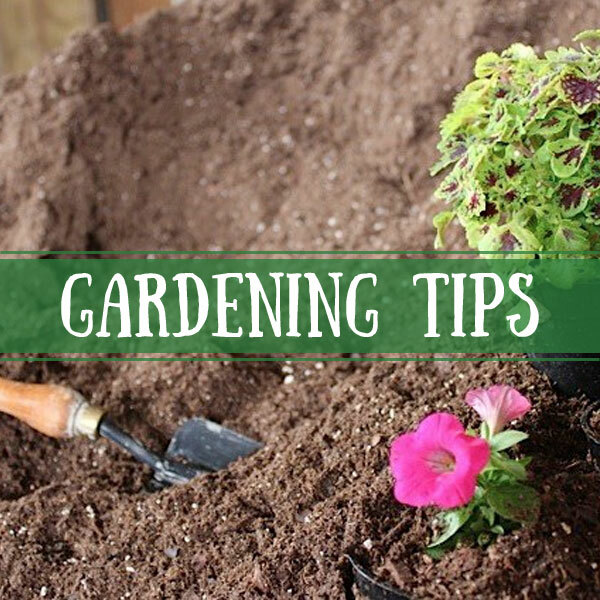 Need help with a gardening project? Check out our selection of gardening articles, informative videos and inspirational photos. Our staff is always here to help. Best Family owned nursery in the area! This place is awesome!!! I went around town with friends taking pictures at greenhouses and nurseries and this one was by far my favorite! Super cozy and full of succulents!!! I will be coming back to buy some plants! And the people were super friendly!!! I have learned over the years that when it comes to flowers….you get what you pay for. I’ve made the mistake of purchasing from the ‘big box’ stores and end up with dead plants or not much spreading. I started purchasing from Bergmans years ago and will only purchase from them! They have the largest and strongest flowers upon purchasing. They are resilient and spread beautifully! I always get compliments! Some if my annuals actually have come back the next year!!! Love Bergmans!